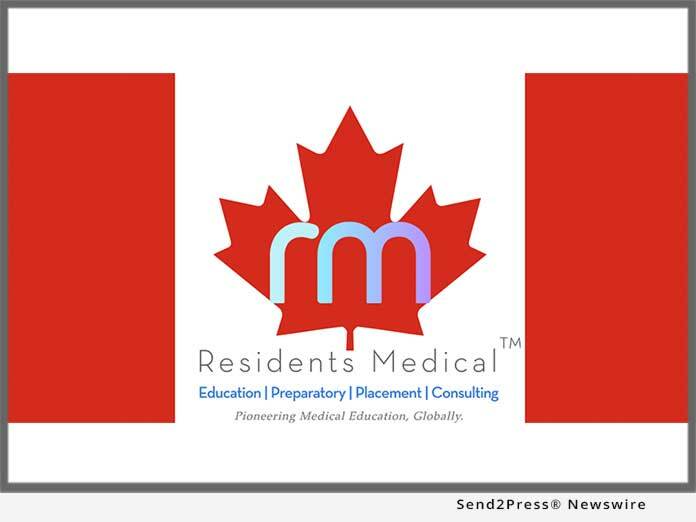 LOS ANGELES, Calif., Dec. 3, 2018 (SEND2PRESS NEWSWIRE) –- Canadian medical students and graduates are facing limitations and challenges when it comes to finding credible medical residencies. Residents Medical is offering solutions. More from Residents Medical Group, Inc.
At Residents Medical Group, Inc., our main focus is clinical research and an expansion of Graduate Medical Education opportunities. Today, through a network of residency programs affiliated with top U.S. medical schools and our collaboration with The Everest Foundation, we are able to provide exclusive and premier services for medical students and graduates from all continents to prepare for residency. RSS News Feed for Residents Medical Group, Inc.